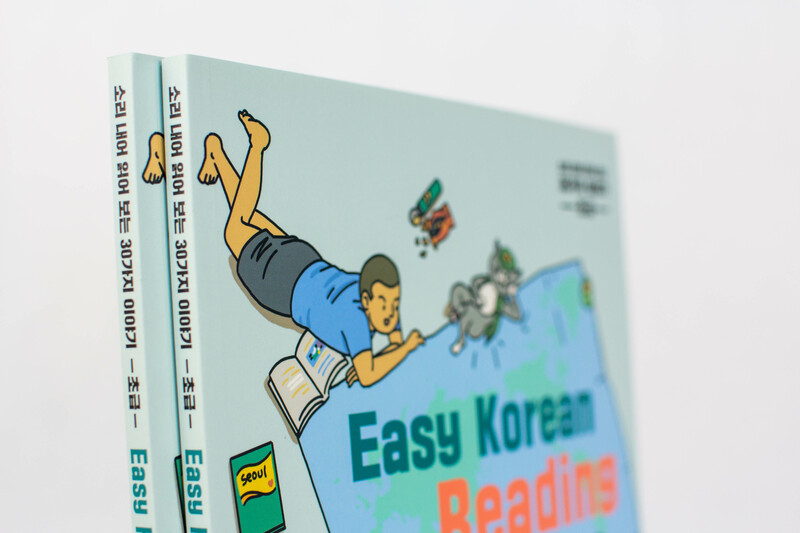 Looking for the best Korean reading material for beginner learners? Looking for an easy Korean reading material for beginners? This will help you have much more confidence in your Korean reading comprehension through 30 short stories about various everyday topics! I’m soooo in love with this book! 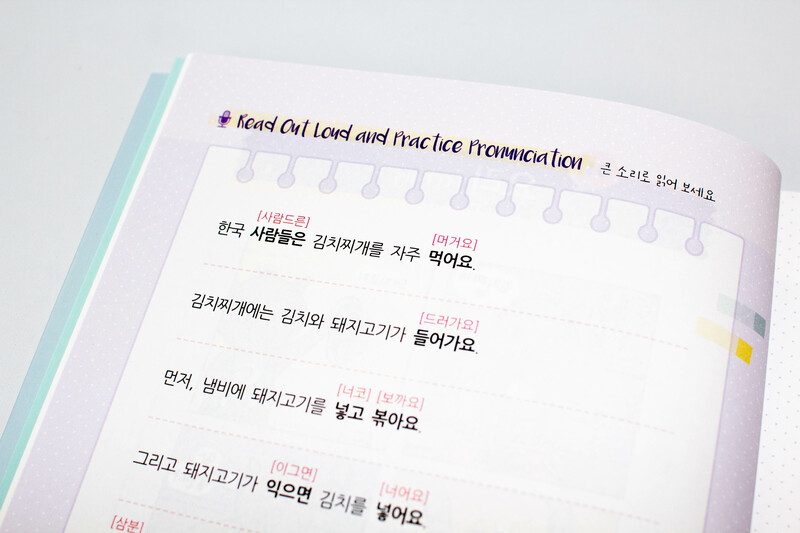 I was worried a little about what level beginner they mean but it’s not that far you only have to now the alphabet and a some Korean words... but in one hour I felt that I learned A LOT for real and started to read a little bit better then I used to. 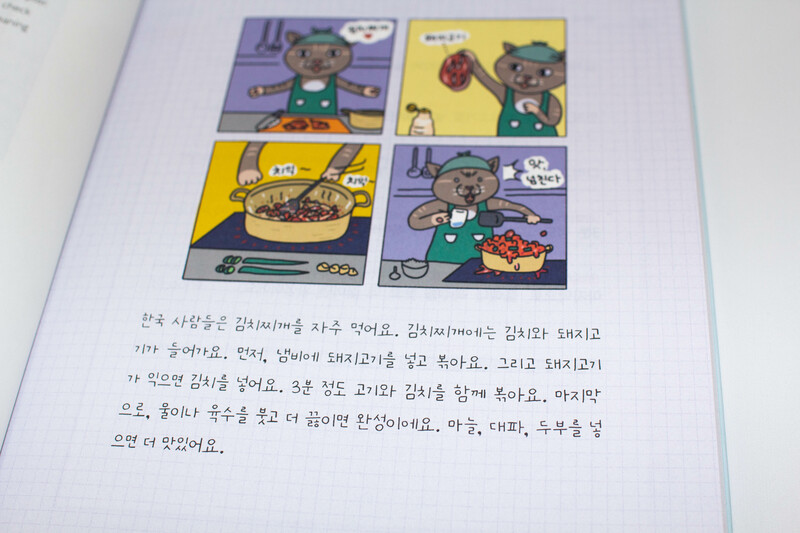 The Easy Korean Reading book arrived today, but I can already tell that this will be an invaluable addition to my TTMIK library. Such a great idea for a book and just what I need at my level. Thank you so much. This book is a great way to improve reading, vocabulary and listening depending on how use utilise it. I found some of it tricky but the accompanying video course really clears up what I was stuck on. Worth getting both book and video course if it seems a bit too advanced. Very versatile resource that makes learning more interesting. My only frustration is the font (on the first page of each unit) sometimes makes the Korean tricky to read but the next page does compensate as it is in a clearer typed font. I really enjoy this book and would love more at different levels. I've finished Grammar Level 4 about 2 months ago but I can't seem to move on to Level 5 cause I felt like I need reinforcements to master the beginner grammars. This book is definitely what I was looking for. It really helps improve pronunciation, listening and reading comprehension.